Go to the BrillKids website and sign in to your BrillKids Account. 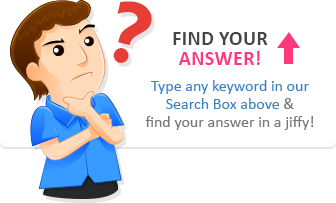 Click on the Personal Information tab on the leftmost side of the screen. 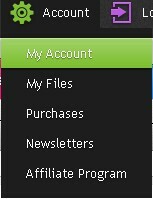 Click on the Change button next to the Email field under the Account Information section. Fill in your new email address in the New Email field and enter your new email address again in the Confirm New Email field. 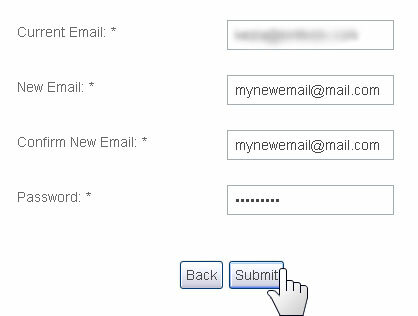 Then, fill in your BrillKids Account password in the Password field. Once you fill in the form, click on the Submitbutton to apply changes. 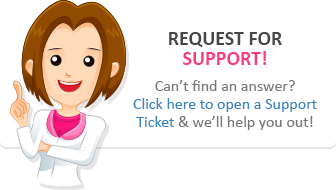 Check your email inbox (new email address) and look for the notification email entitled "Confirm your new Email in BrillKids.com‏." Click on the link in that email to confirm your new email address for your BrillKids Account. 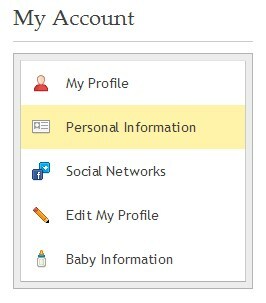 The next time you sign in to your BrillKids account, you can then use your new email address.